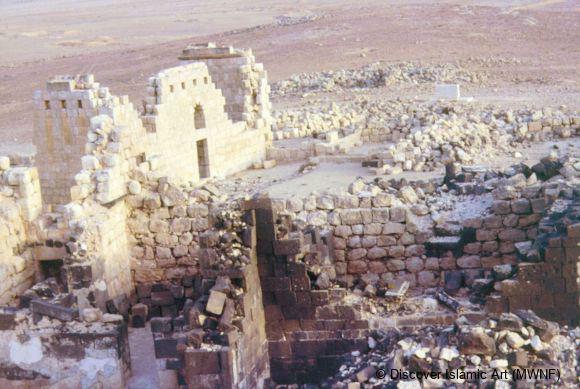 Hisham ibn Abd al–Malik (AH 105–25 / AD 724–43). 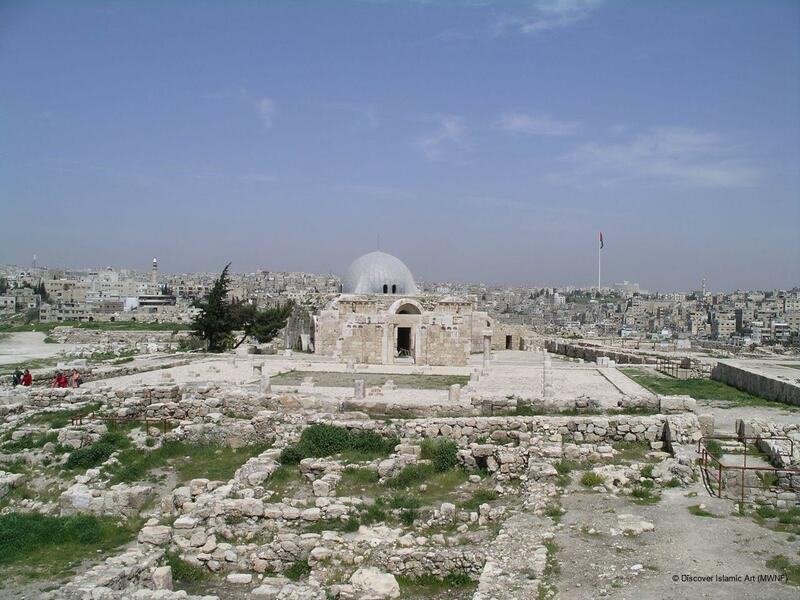 Muslim troops led by Yazid ibn Abi Sufyan conquered Amman in AH 13 / AD 634. 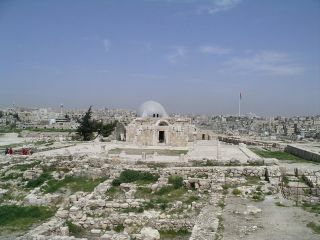 Under Umayyad rule, Amman was the capital city of al-Balqa district. 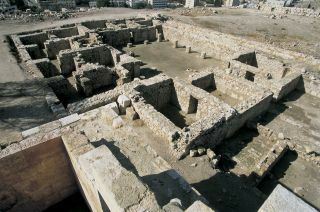 A new residential and administrative complex (Dar al-Imara) was built on the Citadel of Amman. 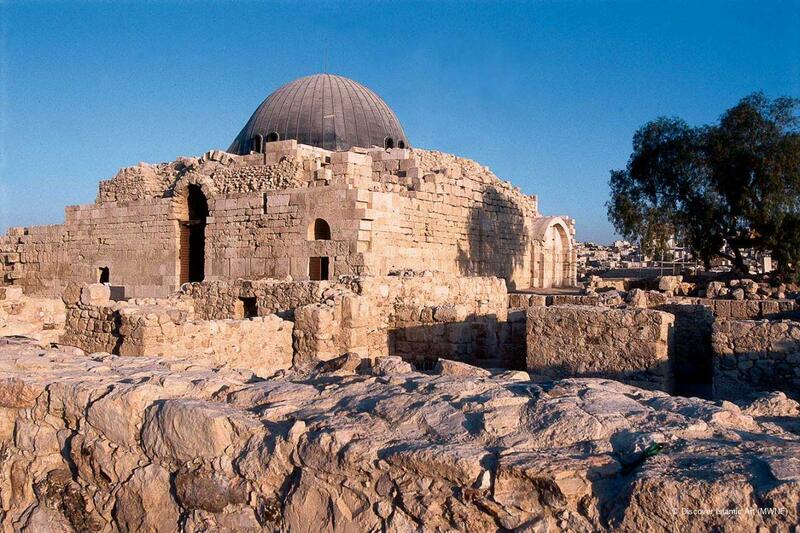 The site known in Arabic as al-Qal'a is a well-defined natural elevation at the heart of ancient and modern Amman. 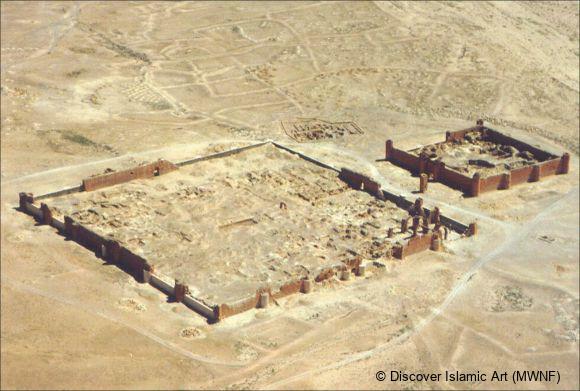 The Umayyad town at the citadel comprised a palace complex: a bath complex; a deep, round water reservoir; a central plaza, a congregational mosque and domestic quarters, all of which were enclosed within fortified walls. 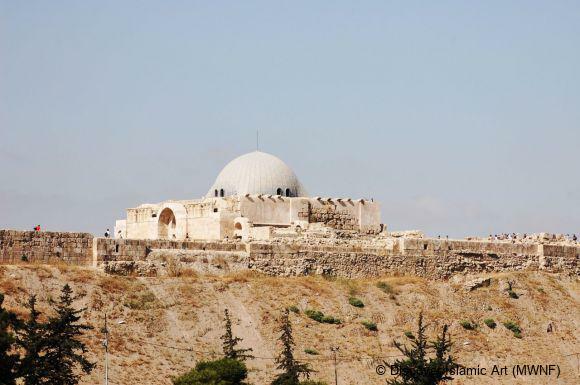 The proximity of the city to the centre of power in Damascus, together with the fact that the area was inhabited by tribes traditionally allied to the Umayyad dynasty, had created a favourable atmosphere for the economic development of al-Balqa in general, and Amman in particular. The city flourished during the Umayyad period benefiting from its strategic location on the trade and pilgrimage route between Damascus and Hijaz. 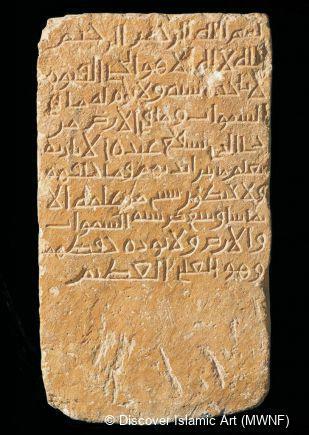 Amman lost some of its political significance with the shift of the political centre of the Islamic state to Iraq and declined slightly during the Abbasid period (AH 132–358 / AD 750–969), and yet even more rapidly in the Fatimid period (AH 358–566 / AD 969–1171). By the AH 8th / AD 14th century, Amman was all but lost from historical memory. The Medieval Arab historian Abu al-Fida wrote of Amman in AH 720 / AD 1321: 'A very ancient town and was ruined before the days of Islam'. 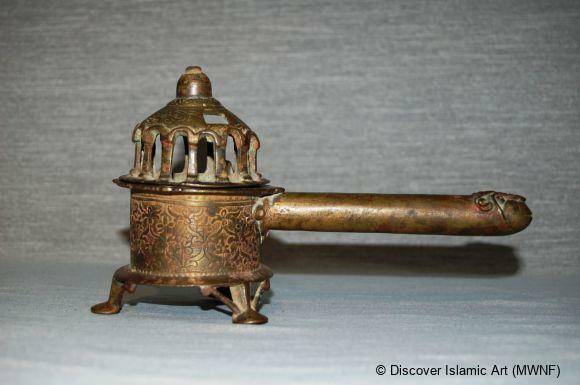 In AH 1296 / AD 1879 the Ottoman administration helped to settle emigrants from the Caucasus into a few areas in Jordan including Amman. 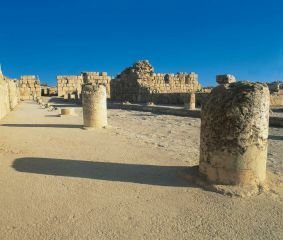 In 1921 Amman became the capital city of the newly established Emirate of Transjordan founded by the Amir (later king) Abdullah I. 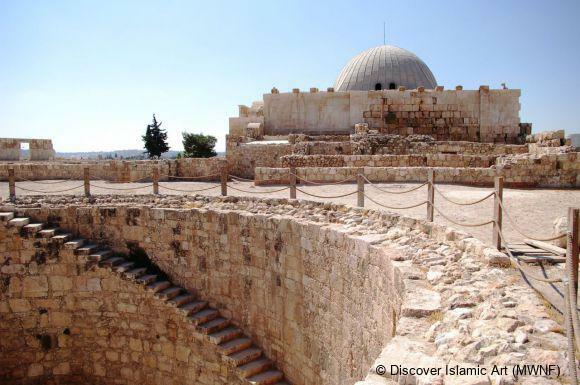 The Citadel of Amman is a natural elevation within Amman. Muslim troops led by Yazid ibn Abi Sufyan conquered Amman in AH 13 / AD 634, and under Umayyad rule it was the capital of al-Balqa district. 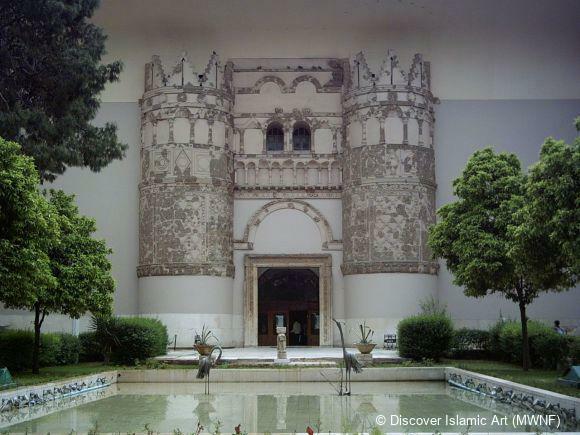 The Umayyad town at the citadel comprised a palace complex, a bath, a reservoir, a plaza, a congregational mosque and domestic quarters within fortified walls. 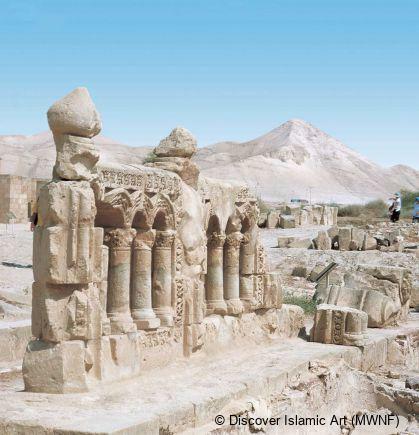 The city flourished during the Umayyad period due to its proximity to Damascus but started to decline in the Abbasid period and was abandoned by the 8th / 14th century until 1296 / 1879 when the Ottomans settled Caucasian emigrants in Amman. 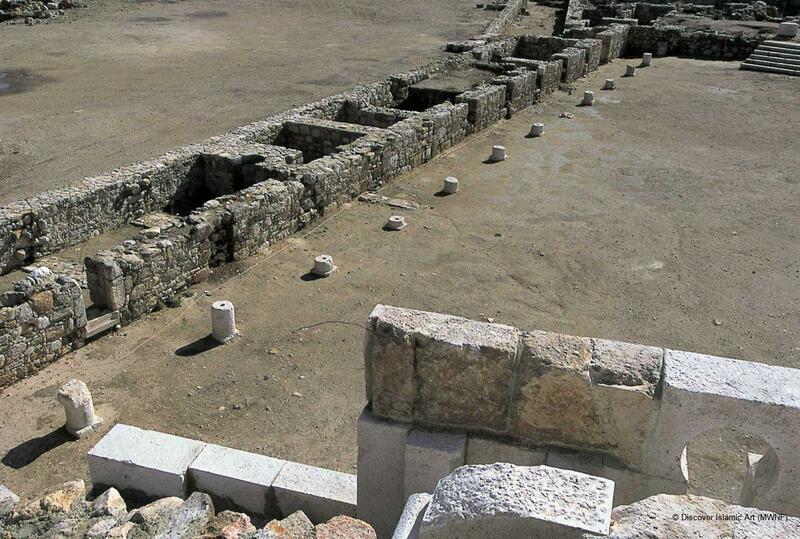 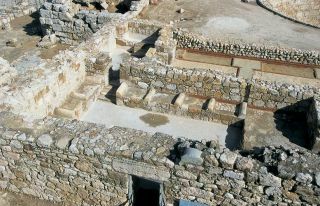 The site was dated on the basis of historical sources and archaeological excavations. 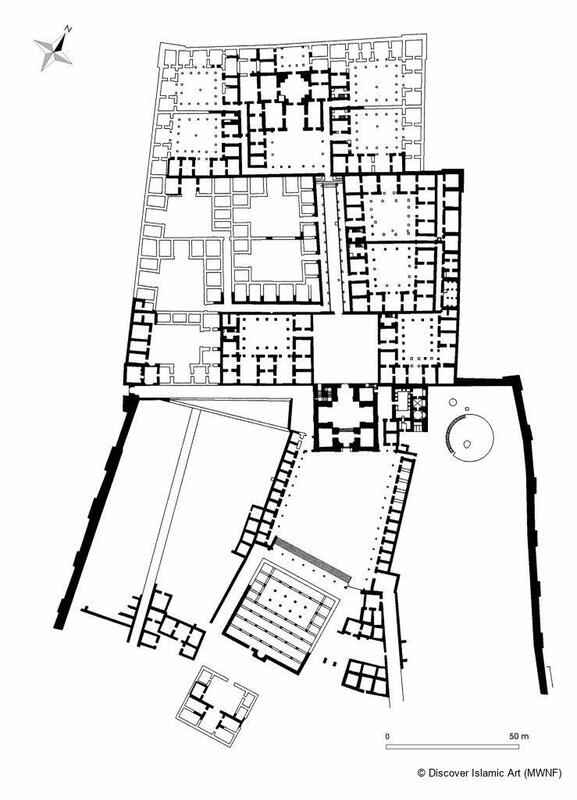 Creswell, K. A. C., and Allan, J. W., A Short Account of Early Muslim Architecture, Cairo, 1989, pp.169–73. 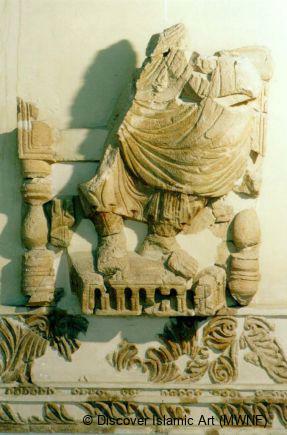 Khouri, R. G., Amman: A Brief Guide to the Antiquities, Amman, 1988, pp.16–18. 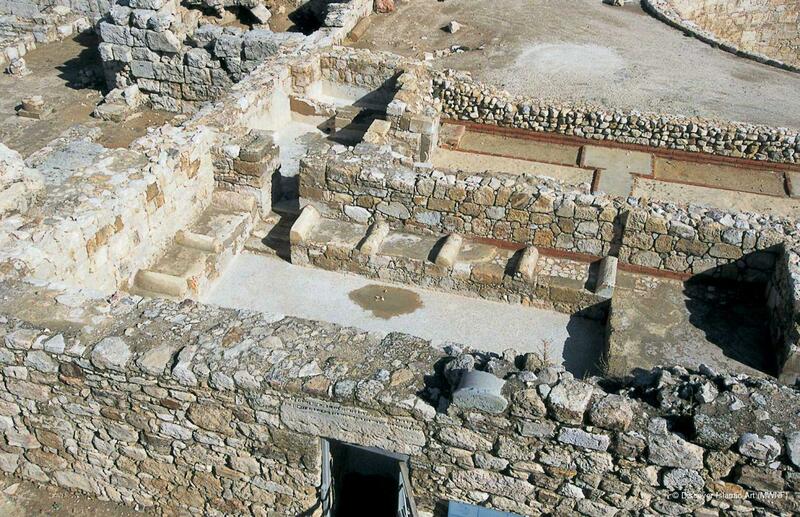 Koutsoukou, A., et al, The Great Temple of Amman: The Excavations, Amman, 1997, pp.12–16. 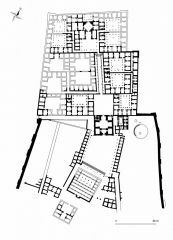 Northedge, A. E., Studies on Roman and Islamic Amman, Vol. 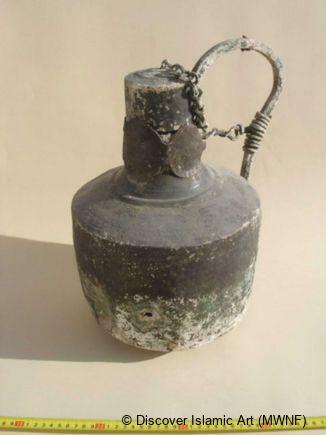 I., Oxford, 1992, pp.74–104.